Used Doboy B-540 Band Sealers for sale!!! High Performance Packaging has a wide range of Doboy packaging machinery ins stock such as B-450 Band Sealers, Doboy Mustangs, Doboy Stratus etc.... Call today! 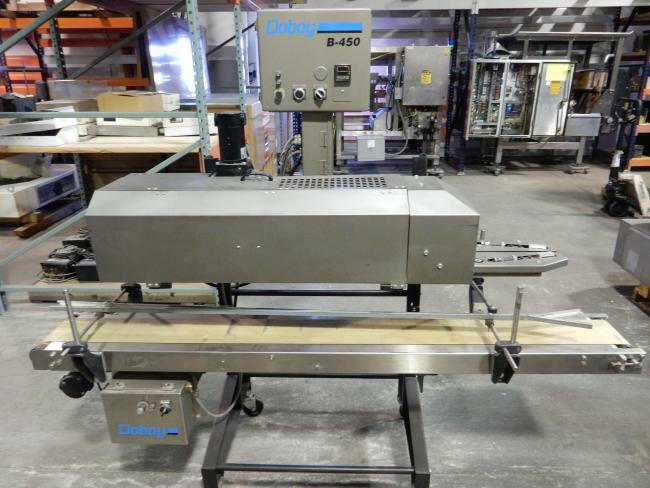 Used Doboy B-450 Band sealer for sale!! !